Recently, I was hanging out in Boston and had the opportunity to meet Mike and Kathryn, the owners and operators of a really cool travel experience called Unearth The World. We sat down together and chatted all about the experiences they have had traveling the world and volunteering in tons of communities. What struck me the most besides their obvious passion for paying it forward was how motivated they were to do things right. Here’s their story and what they saw, good and bad, that led them to start Unearth The World. Mike and Kathryn took the path most people take. They went to college, got married, and got corporate jobs. Somewhere between working and saving for possible MBAs, they decided to throw caution to the wind, quit their jobs and travel for 9 months. Although they had a lot to see, they knew they wanted to spend some time volunteering on the way. In the end, the booked 5 volunteering experiences for the trip. What is Unearth The World? Unearth The World is not a travel agency or missionary organization. Instead, Kathryn and Mike match travellers to volunteer opportunities abroad that they have personally vetted to ensure that they legitimately benefit the community. 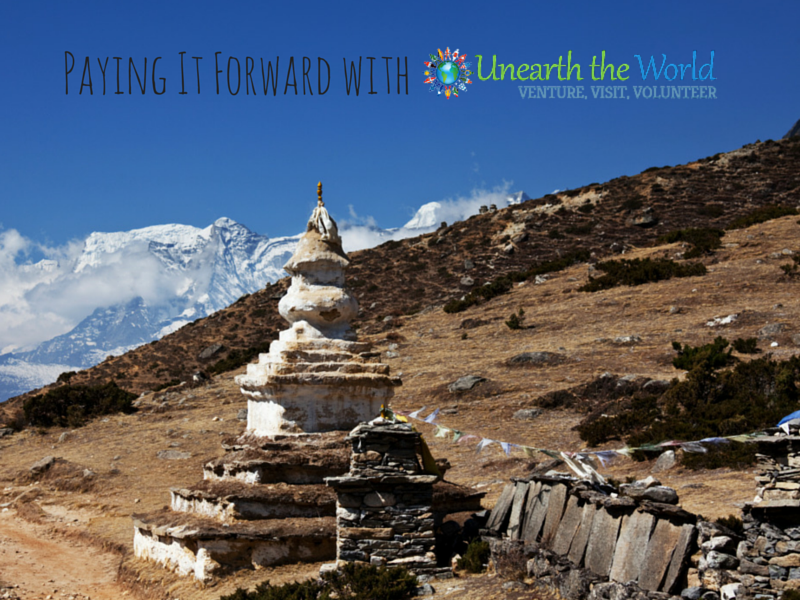 I sat down with Kathryn to ask a few questions and find out more about Unearth the World. What inspired Unearth the World? Mike and I engaged in 5 separate volunteer projects throughout Africa and Asia on our 9 month career break. We used a volunteer placement company to find our first three projects in Asia because we were unsure how to find these experiences on our own. 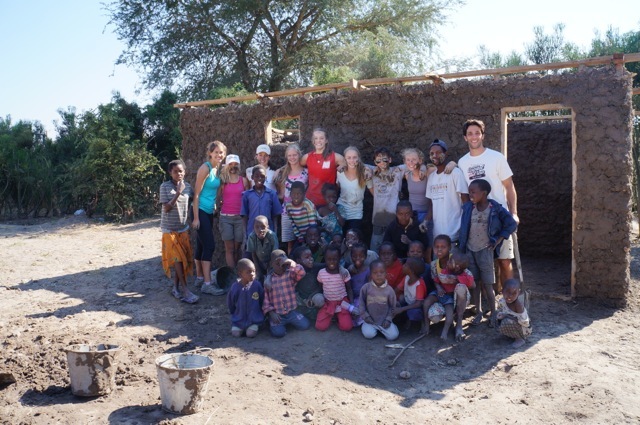 For our last two projects in Africa, we found them on our own and these last two projects were the best volunteer experiences along our journey. In Asia, we worked at a schools in Kathmandu, Nepal, Thailand and Cambodia. 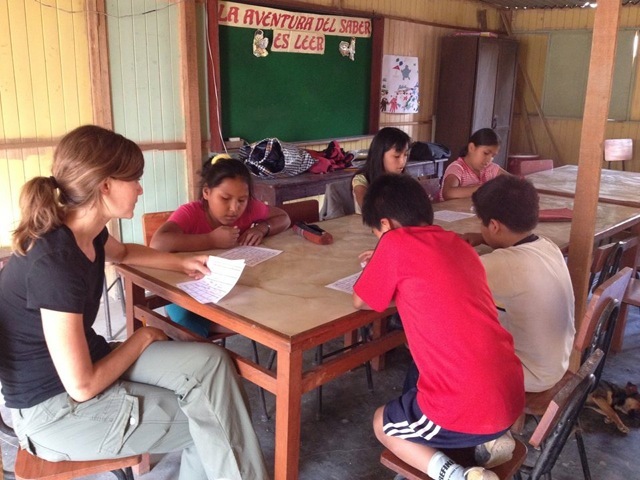 All three of these volunteer experiences were personally fun and fulfilling but – unfortunately – we questioned their sustainability and realized that some of the projects may have been inappropriate for us to participate in. In Cambodia, we had difficulty with financial transparency. We had paid fees to engage in the project but learned on the first day that not one cent had gone towards the organization we were working with. We were saddened and appalled! Even though we still enjoyed these experiences, we learned just how important it is to have details before engaging. While traveling throughout Asia we encountered countless other volunteers from various different volunteer placement companies doing a myriad of things. We heard some horror stories from them about how they saw volunteers painting the same wall in a library month after month or about a school that was built and torn down every year just so volunteers would continue to visit. But, on the bright side of our international volunteer experience, we were able to form amazing relationships and contribute to meaningful and sustainable projects. Both of our Africa volunteering experiences were phenomenal and later became our first two partners when we formed Unearth the World. Which of Your Current 5 Projects Would You Recommend for Families? I always recommend our Sustainable Tourism and Spanish School Project in Nicaragua as the best place to start. This project and location is phenomenal for families because they offer activities and volunteer projects that are appropriate for all ages and even have a dedicated room for families to stay. Would You Recommend Families Combine Volunteer Travel with Family Vacations and Sightseeing? Absolutely. I think engaging in both tourism and volunteer service is a great way to plan these sort of trips. All of Unearth the World’s projects are located in areas that have both meaningful volunteer projects and beautiful tourism opportunities. 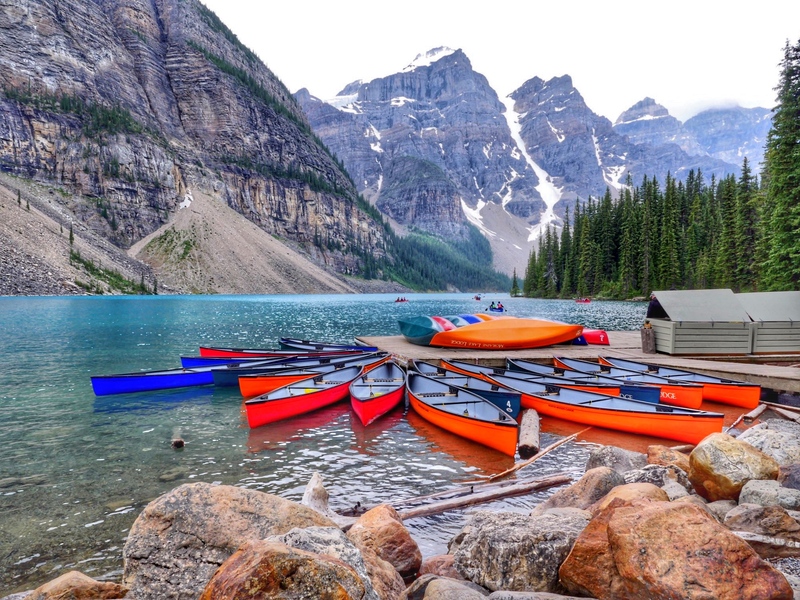 If a family has 10 days to travel, for instance, I typically recommend that they take 2-3 days on the front end of the trip to acclimate to their new environment and do some sightseeing/touring. Then, I recommend spending the next 6-7 days volunteering in the community to really get to know the locals and experience the transformative effects of international service and cross-cultural learning. Many families also choose to spend their evenings and weekends engaging in sightseeing or cultural activities to supplement their volunteer work. Currently Unearth The World matches travellers with 1 of 5 projects taking place in either Zambia, Ghana, Peru or Nicaragua. The complete list of projects is available here. If you are interested in learning more about volunteer travel opportunities with Unearth the World, you can check out their site or contact Kathryn at info@unearththeworld.com. Kathryn works with each individual traveler or family to give them a personalized experience and itinerary. Photo Credit: All photos used in this post were provided to me by Unearth The World.